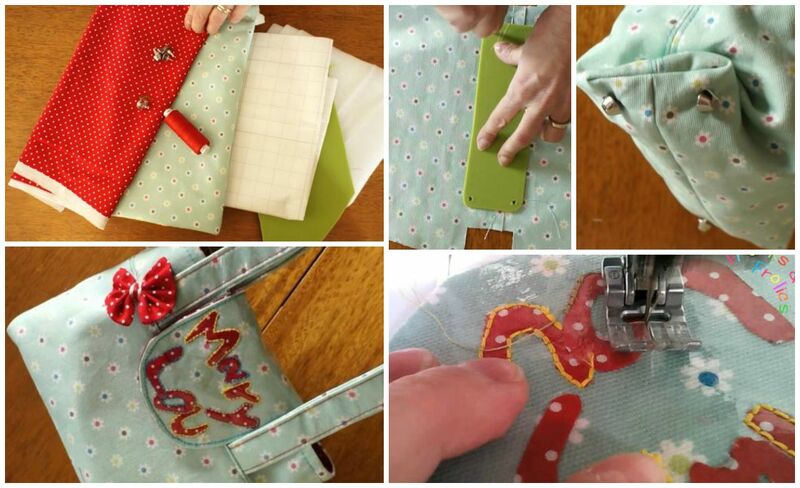 Discover your love for all things 'bag' with this stylish and easy project! 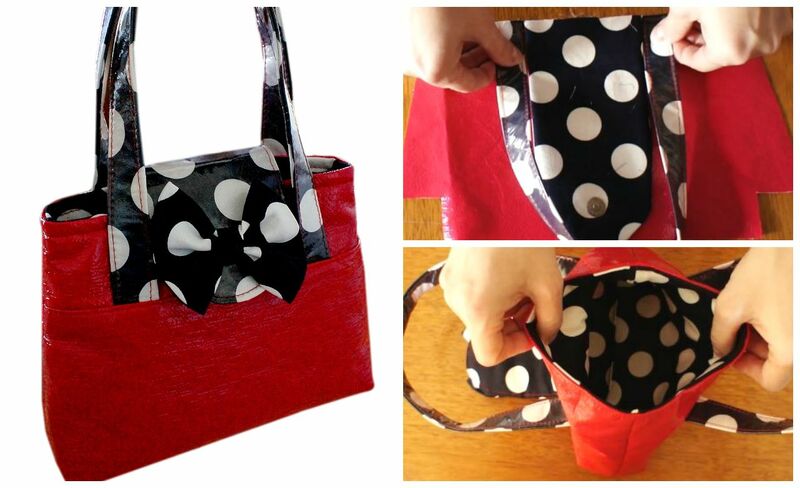 We love this detailed bag pattern with tons of options for creating different looks but also in terms of methods. 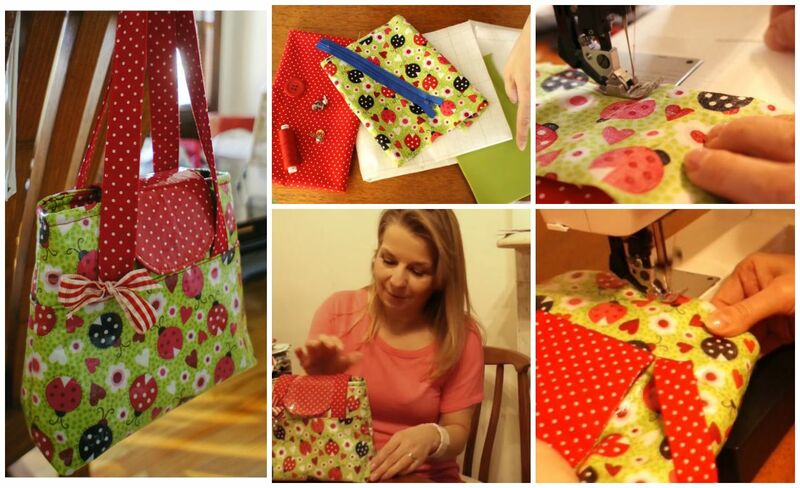 There are many ways to sew a bag and this easy girls bag truly let's you experiment with all of them. 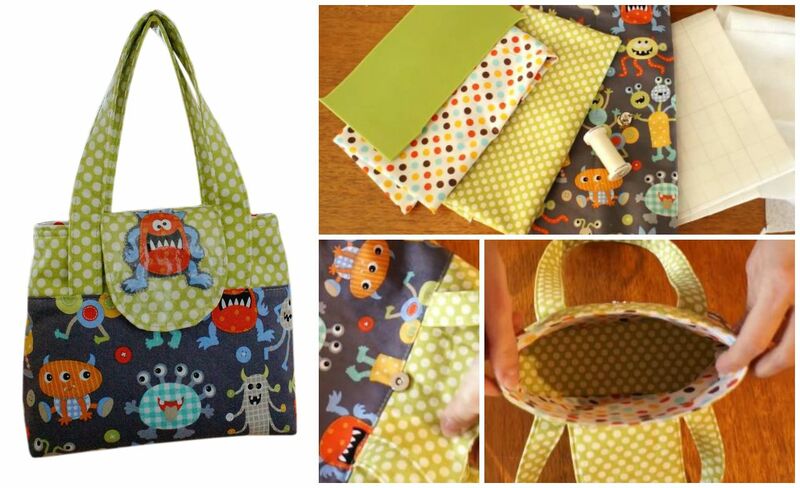 This girl’s tote bag sewing pattern is just too cute! Designed with stylish little fashionistas in mind. You can choose your own level here and make this bag as easy or as advanced as you like it. For each level there are different videos from start to finish making learning so much more interesting. Maybe I did a few too many instructions here but some of you love the comfort of knowing, which ever method you need, we got you covered. Teacher of Textiles and professionally trained Tailor.